Christopher Faulkner is a Baritone from Barrow-in-Furness. Chris studied at The Guildhall School of music and drama, graduating in 2011. Recent roles include Adonis (Venus and Adonis, Ad Parnassum), Bartolo (The Barber of Serville, Merry Opera) and The Count (The Marriage of Figaro, Dulwich Opera.) He also sang with the Opera Holland Park chorus for 5 seasons and has done 2 tours of Merry Opera's staged production of Handel's Messiah. He also produced and sang the role of Sam in Green Girl Opera's Trouble in Tahiti. Aside from singing Chris also teaches in a number of primary schools throughout Lambeth, specialising in Ukulele, Recorder, Djembe, Glockenspiel or just about any instrument you might find in a school. He can also usually be found calling and playing guitar for Ceilidhs at the weekend, and singing at church on Sunday. David read music at the University of York, where he enjoyed a busy performing schedule. David now studies with Gary Coward. Roles have included Guglielmo, Così fan tutte, Figaro Le nozze di Figaro, Schaunard La bohème, Yakusidé Madama Butterfly, Montano (cover) Otello and Moralès (cover) Carmen, Fiorello The Barber of Seville, Cox Cox and Box, The Page Amahl and the Night Visitors, Strephon Iolanthe, and Giuseppe The Gondoliers. 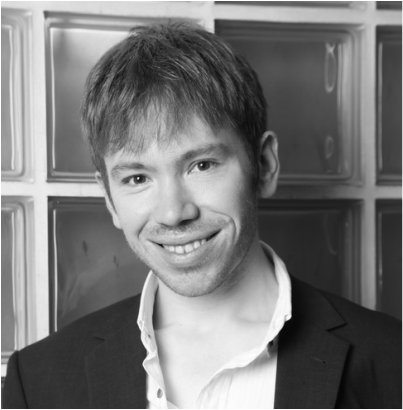 David has recently sung in the chorus with Winlsow Hall Opera, the Nederlandse Reisopera and Opera Holland Park. David is also a regular concert performer, having recently given recitals featuring Schubert's Die Schöne Müllerin, Schumann’s Dichterliebe, Beethoven’s An die ferne Geliebte, and Vaughan Williams’ Songs of Travel. 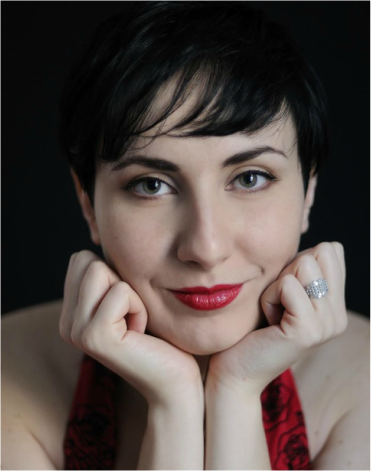 Loretta Hopkins studied music at The University of Edinburgh and Birmingham Conservatoire, where she gained a postgraduate diploma, generously supported by The South Square Trust, and continues to train with Mary Plazas. In competition, Loretta was a finalist in Birmingham Conservatoire’s Mario Lanza Prize and Vienna Conservatoire's Internationale Sommerakademie opera prize. Opera roles include Lisa The Queen of Spades (Park Opera); Adina, L’Elisir d’Amore (Midland Opera); Micaëla, Carmen (Opera at Bearwood); Kate Pinkerton, Madama Butterfly (Lambeth Orchestra); Greta Fiorentino, Street Scene and cover Fox, The Cunning Little Vixen, (Birmingham Conservatoire); a Sprite Fantastic Mr Fox and The Aunt Madama Butterfly (Opera Holland Park). For Dulwich Opera Company, Mimi La bohème, Fiordiligi Così fan tutte and Countess Le nozze di Figaro. In October 2014 Oliver graduated from The Guildhall School of Music and Drama where he studied under the tuition of Theresa Goble. In the summer of 2013 he was selected to join Opera North’s chorus for Aldeburgh Festival’s production of Peter Grimes on the beach, and also played the role of Mayor in GSMD’s Albert Herring. 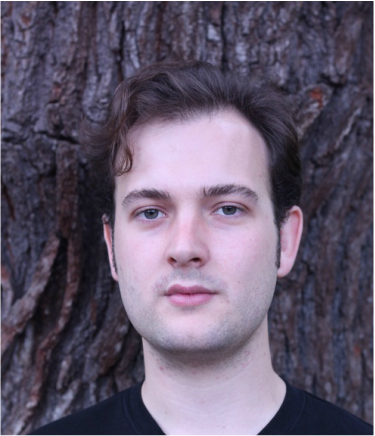 In 2014 he was part of the Chorus for GSMD’s Francesca di Foix by Donizetti and Pinocchio by Jonathan Dove. He also worked on various solo roles for the school’s opera scenes, which include Offenbach’s The Tales of Hoffmann and Mozart’s The Magic Flute. 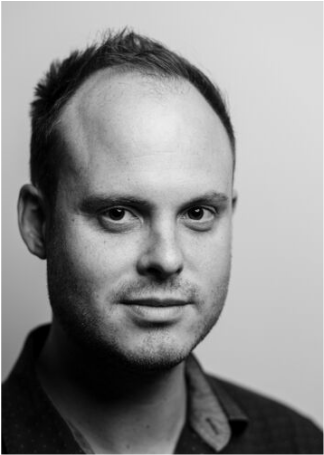 His most recent roles include Acis in St.Albans Chamber Opera’s production of Handels’ Acis and Galetea, Ferrando in Dulwich Opera’s production of Cosi Fan Tutte and Count Almaviva in a semi-staged performance of Il Barbiere di Siviglia in Doncaster. Francesca Matta grew up in Sardinia, Italy, where she graduated in opera singing from the Conservatoire G.P.L. da Palestrina. She continued her vocal studies with renowned international artists such as soprano Giusy Devinu and contralto Bernadette Manca di Nissa. Since moving to London, Francesca has continued her studies with Nuala Willis and David Harper. Over the years she performed, both in Italy and UK, roles such as Mimí, La Bohème; Elisabetta, Maria Stuarda; Contessa, Le Nozze di Figaro; Norina, Don Pasquale; Fanny, Adelson e Salvini; as well as numerous oratorio engagements including Mozart Requiem and Exultate Jubilate, Vivaldi Gloria, Pergolesi Stabat Mater and Rossini Petite Messe Solennelle. 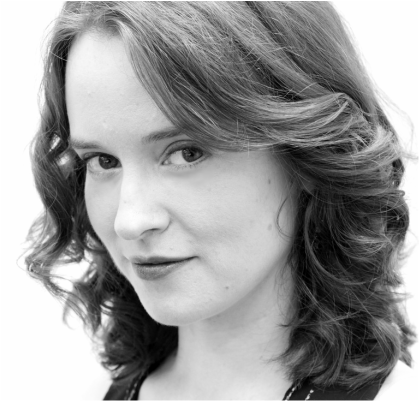 Future engagements include her debut as Gilda for Regents Opera's production of Rigoletto. Zoë received a Distinction in her MMus from Trinity Laban in 2014, studying with Alison Wells. Whilst at Trinity she was a finalist in the Elisabeth Schumann Lieder Competition. She now studies with Mary Plazas. 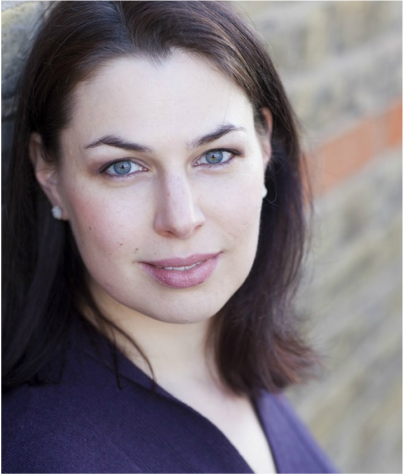 Recent performances include Papagena in Die Zauberflöte (St Paul’s Opera), Susanna in Le Nozze di Figaro (Dulwich Opera Company), Alice in Rossini’s The Adventures of Count Ory (Blackheath Community Opera), Diana in Cavalli’s La Calisto (Hampstead Garden Opera), opera scenes at Trinity: Nanetta (Verdi - Falstaff), Countess (Mozart - Le Nozze di Figaro), and Sophie (Strauss - Der Rosenkavalier). She has sung in masterclasses with, among others, Joan Rodgers, Ryland Davies and Matthew Rose. This summer she worked with Gillian Keith at the Dartington International Summer School, with the generous support of the Dartington Hall Trust. She recently joined the Philharmonia Chorus Student Scheme and has sung the Rossini Stabat Mater in Valencia, and Orff’s Carmina Burana at the RFH. 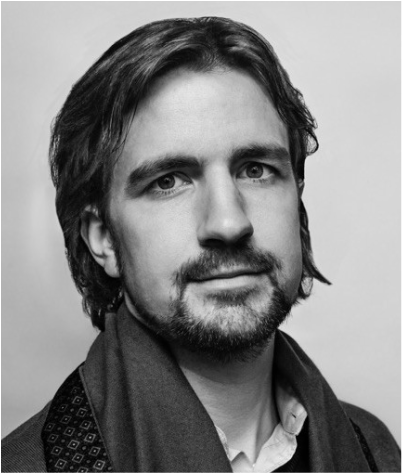 Tobias initially trained at the opera class of the Conservatory of Music in Würzburg, Germany, and more recently at the Morley Opera School in London. He also participated in master classes with Ian Page, Jonathan Miller, Judith Weir, Mark Shanahan and Della Jones, amongst others. In the last years, he has sung with a variety of opera groups in the UK and in Germany. His roles include Sarastro and Speaker in The Magic Flute, Kecal in Smetana’s The Bartered Bride, Friar Laurence in Gounod’s Romeo and Juliet, Luther and Crespel in Offenbach’s The tales of Hoffmann, Banquo in Macbeth and Colline in La Bohème. After singing Antonio and Bartolo in Dulwich Opera’s production of The Marriage of Figaro earlier this year, he is delighted to be back as Commendatore. He is determined to win his duel with Don Giovanni tonight! Caspar Lloyd James completed his post-graduate studies at Trinity-Laban Conservatoire and studys with Alison Wells. Highlights of his performances at Trinity include the title roles of Handel’s Imeneo, Mozart’s Don Giovanni and Tchaikovsky’s Eugene Onegin. In this year’s summer opera he took the role of ‘the Surgeon’ in the premier of newly commissioned opera Banished by Stephen McNeff. In 2016 he took the role of ’Starveling’ in Britten’s A Midsummer Night’s Dream. He has performed the role of the ‘Sergeant’ in La bohème for Dulwich Opera Company and for the Celebrate Voice festival in Salisbury. 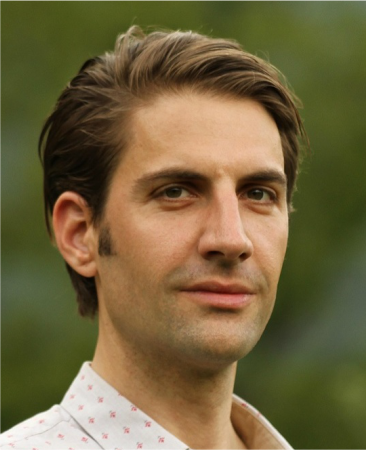 Also for Dulwich Opera he has performed the role of ‘Figaro' in Mozart’s Le nozze di Figaro and understudied ‘Guglielmo' in Mozart’s Così fan tutte. For Opera Dinamica he performed the role of ‘Lord Dunmow’ in Lennox Berkley's A Dinner Engagement. In addition Caspar has over 10 years of eclectic performing experience: from European to African folk traditions, including a year studying and performing in the Caribbean.